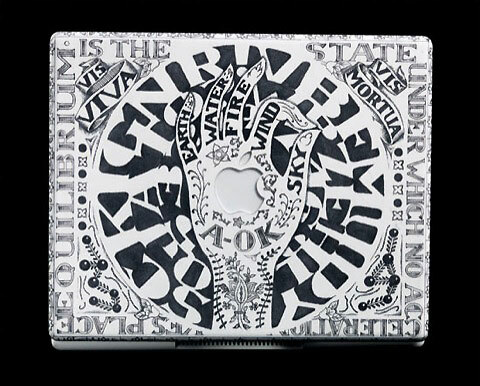 Michael Dinges’ Dead Laptops collection features MacBooks that look like they’ve undergone some heavy duty tattooing with seriously detailed and mystical designs carved onto the usually sleek and untampered surfaces of these Apple computers. 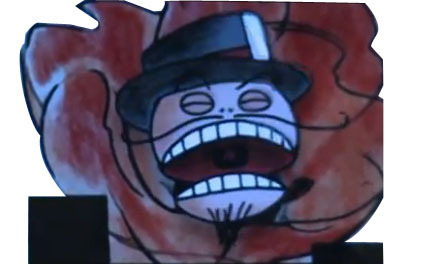 today’s fodder is the first ever animated tattoo. 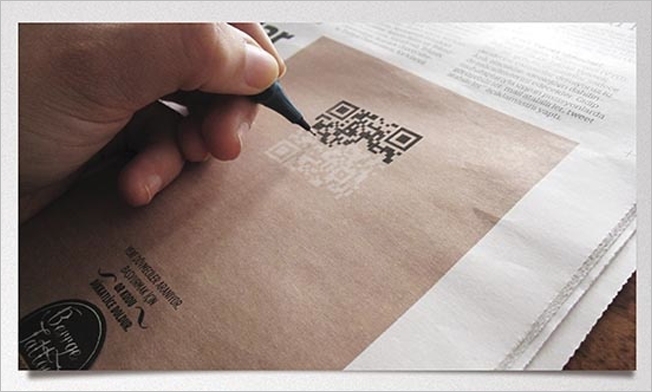 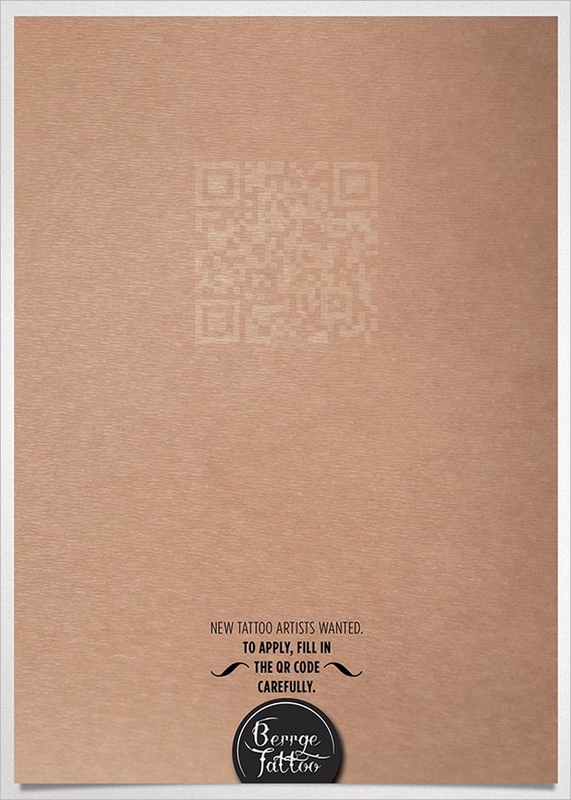 the link will direct you to a video of K.A.R.L (a famed tattoo artist in Paris) and his attempt to incorporate a QR into a tattoo.